The Indian automobile manufacturer, Tata Motors has been facing reduction in the number of sales of their products for the past two years. There are many automakers who have taken the stage of providing good quality cars at a cheaper rate and this has affected the sales of their cars. The slack in the market with increasing interest rates and ever increasing fuel prices are just few of the many reasons why Tata is not doing well in the Automobile market. To revive from the debts Tata is all geared up to launch a line of new and improved cars this year. 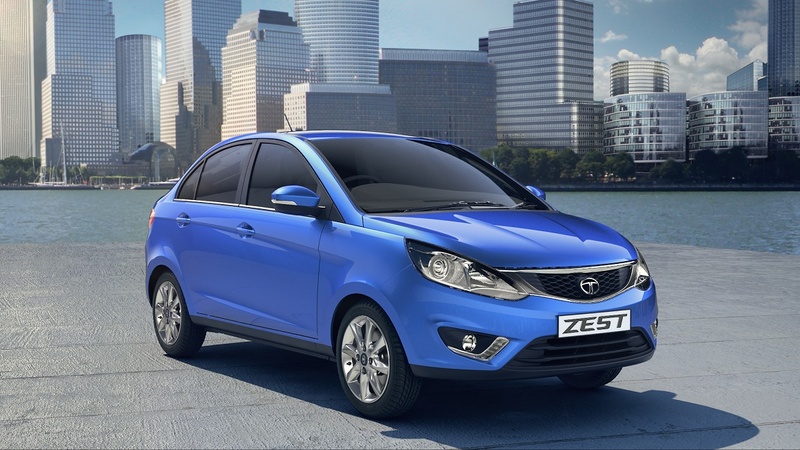 The launch will include two new models; the Zest and the Bolt which have a completely new design. Although these cars are developed on Vista platform designers at Tata motors have strived to give the car an appealing design and shape. The Zest will come under the compact sedan segment rivaling Honda Amaze, Maruti Suzuki Swift and the Xcent from Hyundai while the Bolt is a hatchback which would give tough competition to the other cars in this particular segment. These cars will be packed with aesthetics like a new front grille, daytime-running-LEDs, new set of alloy wheels. 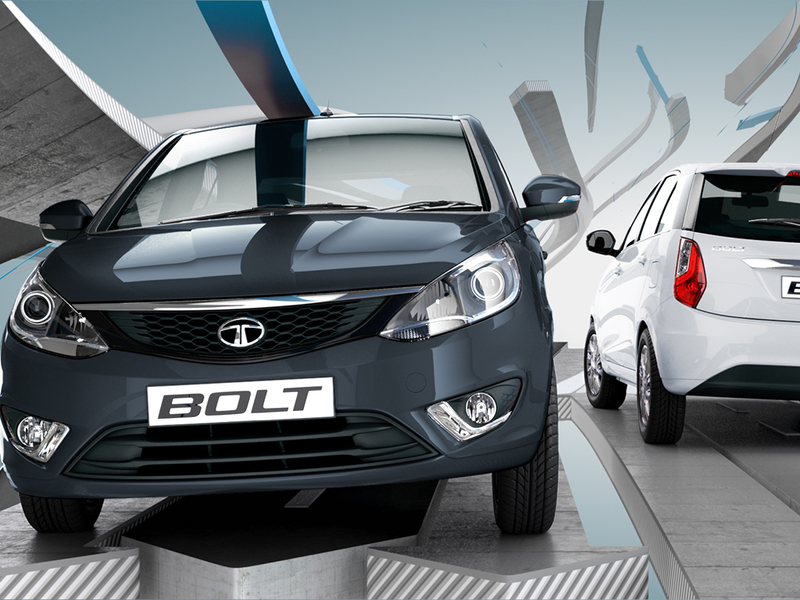 Bolt will carry a sportier look with 14 and 15 inch alloys and a sporty spoiler at the back while the Zest will have a set of 15 and 16inch alloys and will convey a sober look for the gentlemen out there. All the more exciting news about this launch is the new petrol engines that power these cars. A 1.2 liter Revotron turbo engine will churn out 84 bhp of maximum power. The diesel engine will remain the same, a 1.3 liter Quadrajet. It seems that Tata Motors is not satisfied with that, the facelifts Tata Nano and Safari Storme will be waiting in the line for their launch too. 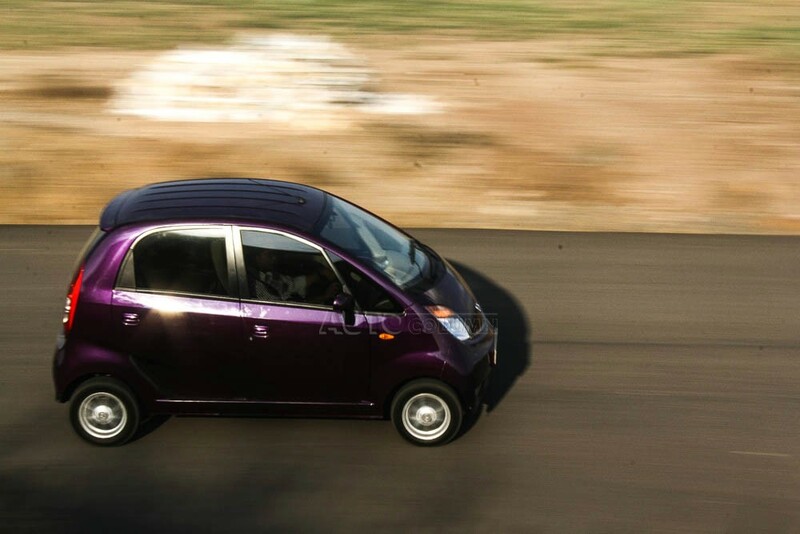 With the Nano, Tata has worked on redesigning the looks of the tiny car like the bumpers, fog lamps and headlamps but there will be no mechanical changes. Most of the interiors have been changed. The most important change would be the transmission; Nano will be getting an Automated-Manual-Transmission which has created buzz in the market with the launch of the Maruti Suzuki Cellerio. Safari Storme will have major changes when compared with its current model. The major change is with the engine, the facelift model will be fitted with a 2.2 liter engine which is seen in the Aria and this engine will be paired with an automatic 6-speed ZF transmission. The company’s chairman, Cyrus Mistry has put in efforts personally to improve the designing and built quality of each car that are all set to launch this year. These efforts could really bring Tata Motors back to their original position in the market. Tata Zest Compact sedan coming on 4th July? 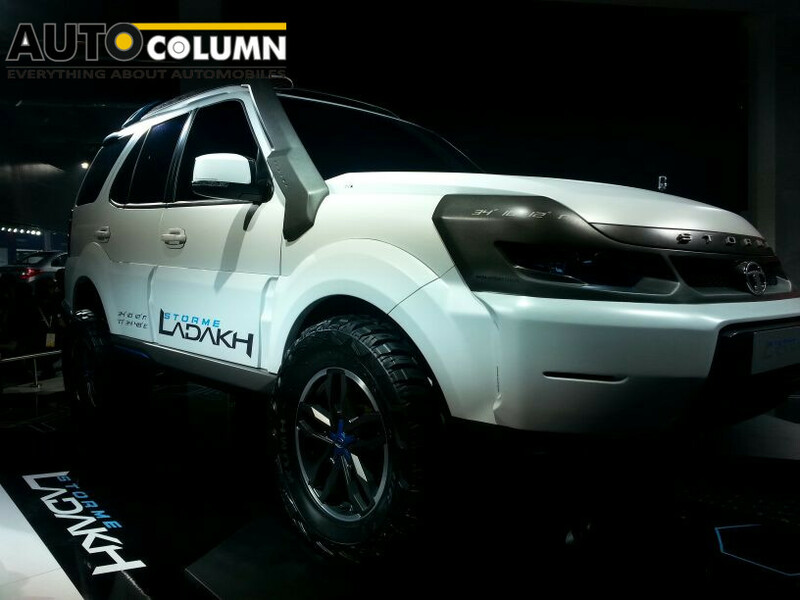 Is this how the Tata Safari Storme Facelift would look like?